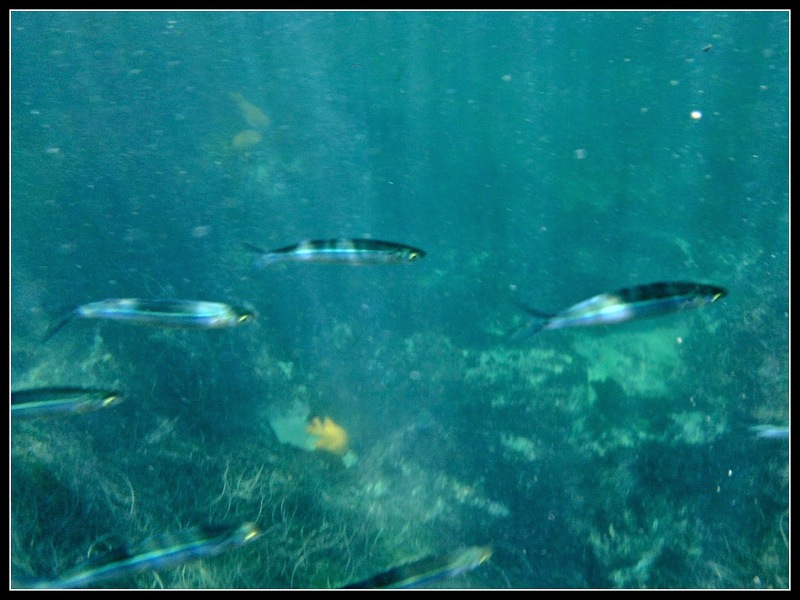 Snorkeling is a great activity for both locals and tourists that helps connect to nature while improving health. In California coastal life, snorkeling is a favorite activity of water lovers. Few things are better than being outside in the warm weather and plunging into the ocean to see the world that exists under the waves. La Jolla Cove is considered one of the best places to snorkel in Southern California. 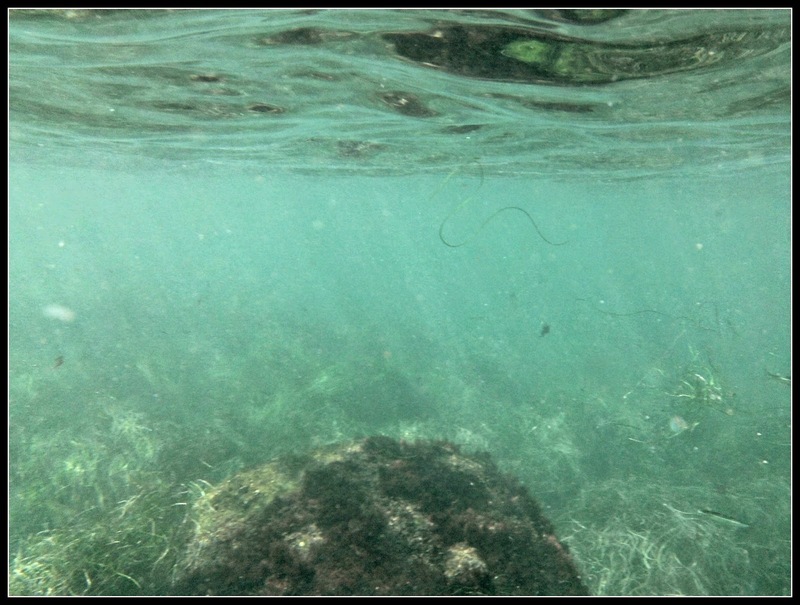 The rock reefs are close to the beach requiring only a few feet of swimming before seeing the wildlife. Even though there are more advanced places to snorkel, the cove offers calm waters, life guards, and all the amenities for beginners. Because one can paddle around the cove without much effort most age ranges enjoy snorkeling at the cove. This is one reason why visitors flock to the area. To the north are rock formations you can swim out and crawl upon. Try and be safe as the ocean waves can push you right into rocks so it is best to try and climb on them from behind to protect yourself. The ocean currents are strong enough to move you a foot or so in either direction. There are lots of great underwater rock formations, shells, and a variety of fish in the area. I’m not that familiar with all of the different types of fish but you can see a range of them in La Jolla Cove. Lying around the cove is Sea Lions that occasional jump in the water and swim right next to you. I’ve heard it is best to keep your distance. You can see an abundance of orange Garibaldi fish. The males are known to protect female eggs until they hatch and they will bit if the nest is threatened (1). 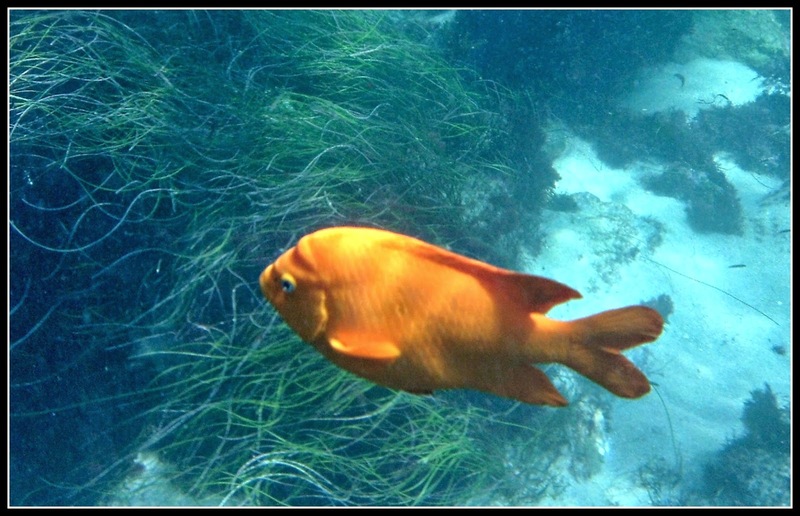 The Garibaldi is also the state fish of California and is protected under law. When I tried to touch one it swam out of my reach, stopped and looked at me as though I was stupid. Seemed to be a fearless fish! One of the detractors of the cove is that the beach is small and the tide can move all the way up to the rocks depending on the time. On busy days you aren’t likely to have as much fun as you would if you go down early in the morning at a time when only a few people are around. You will notice the snorkelers and divers making their way to the cove to act as a launching point for destinations unknown. 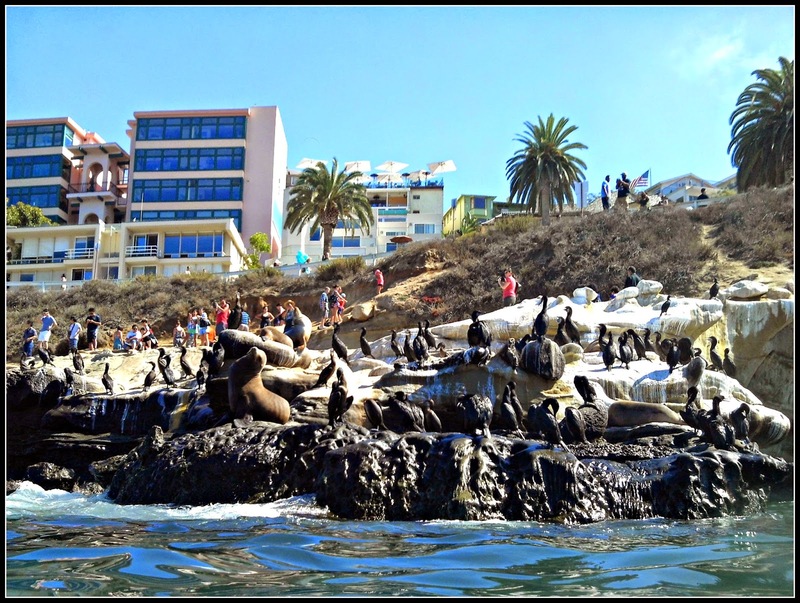 La Jolla is an ideal tourist location and snorkeling is just one activity that enhances the tourist experience. A study of tourists found that activities such as swimming, snorkeling and other water sports contributed to tourist satisfaction (Lacher & Harrill, 2010). Nontraditional activities such as city tours, safaris and the like are growing in popularity but pale in comparison to traditional summer fun. If you are giving advice on having fun to visitors this is where you may want to point them. Whether you are a tourist, a host to outside friends, or just want to enjoy the coast life for yourself I suggest you try snorkeling at least once. On warm days you can still enjoy lying on the beach while engaging in some activity that will help you stay in shape and provide a positive experience. You might want to purchase a disposable waterproof camera for your trip. The one I used was a digital camera as I spend considerable time in or near the water. Lacher, G. & Harrill, R. (2010). Going beyond sun, sand, and surf? An importance-performance analysis of activities in a 3S resort destination. E-review of Tourism Research, 8 (4).